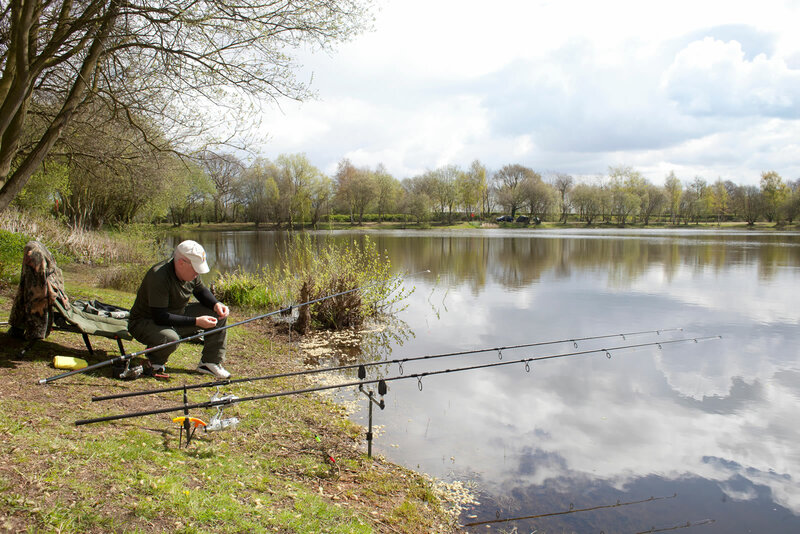 For the wellbeing of the fish and to ensure that the lake continues to be the pleasant place to be, we have a few rules which we kindly ask you to follow: – FISHING RULES.pdf. If you’re coming from afar you might be interested to know that we allow bivy’s to be put up next to the lake and night fishing is allowed as part of our 24hr tickets. and pay in advance using your credit card – we are happy to ensure you get a place.